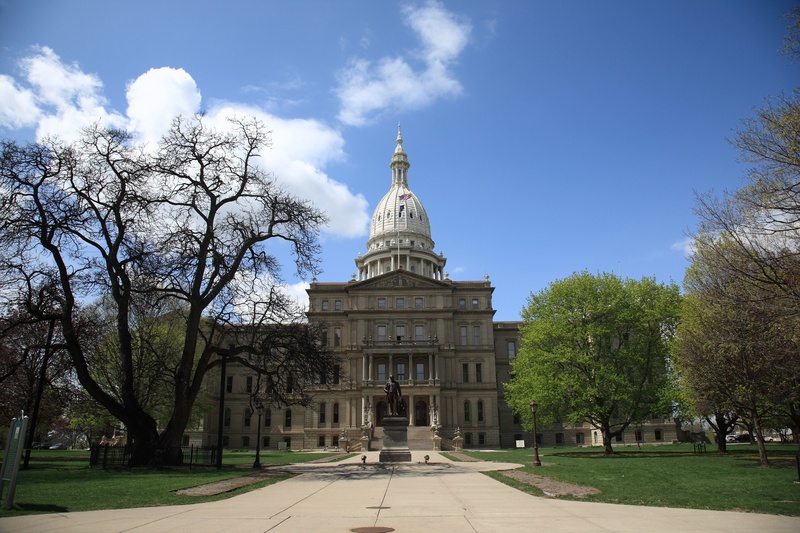 LANSING, Mich. – Governor-elect Gretchen Whitmer and Lieutenant Governor-elect Garlin Gilchrist today announced their plans to celebrate the 2019 Inauguration with the people of Michigan, including a swearing-in ceremony at the state Capitol in Lansing followed by a celebration in Detroit on January 1, 2019. 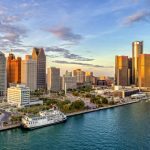 Following the swearing-in ceremony at the Michigan Capitol, which is free and open to the public, a celebration will be hosted at the Cobo Center in Detroit. 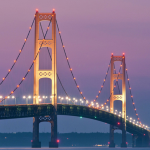 The theme for the evening is “Building Bridges Together,” underscoring the Governor-elect’s commitment to working with a diverse group of stakeholders on the issues most important to Michigan citizens. Tickets are now available to the public for purchase at michiganinaugural.org. The Governor-elect and Lieutenant Governor-elect will also host a series of community “Whitmer Winter Warmup” events in Detroit, Flint, Grand Rapids and Marquette in the weeks following January 1st. These family-friendly events will be free to the public. More details will follow on those events, though RSVPs can be submitted starting today at michiganinaugural.org.